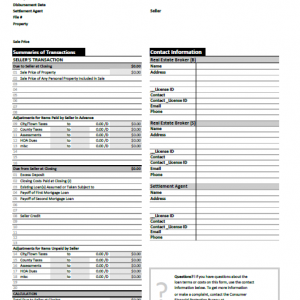 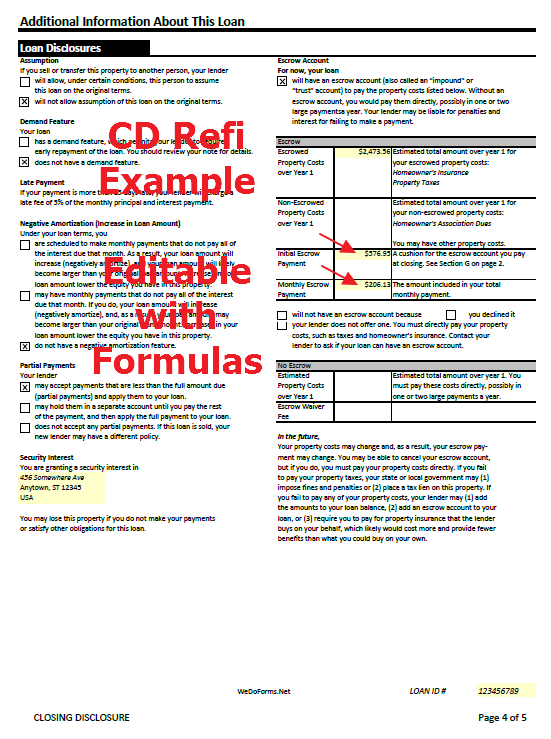 Trid Closing Disclosure form for Refinances, 5 page. 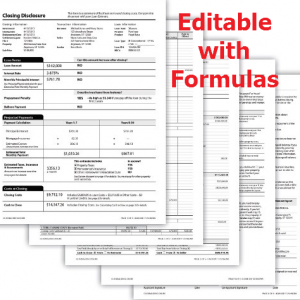 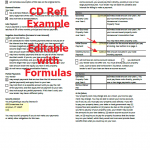 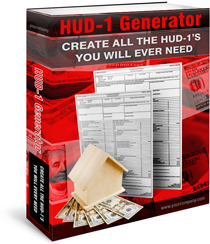 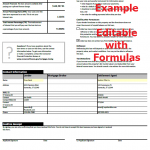 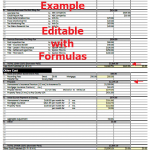 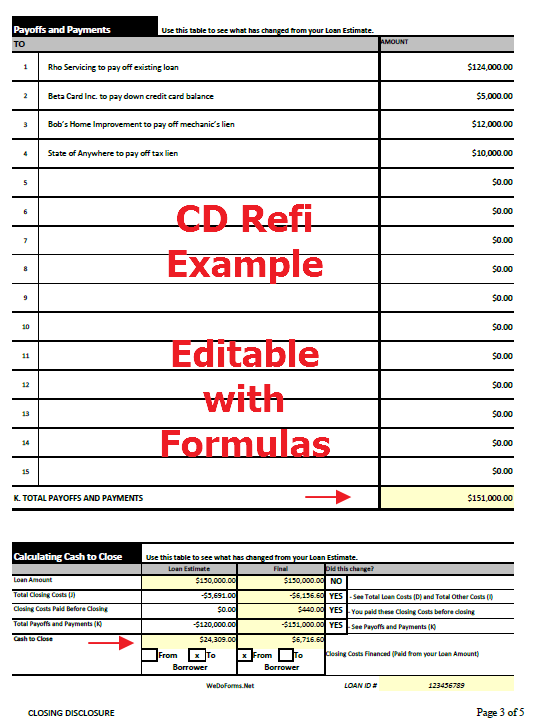 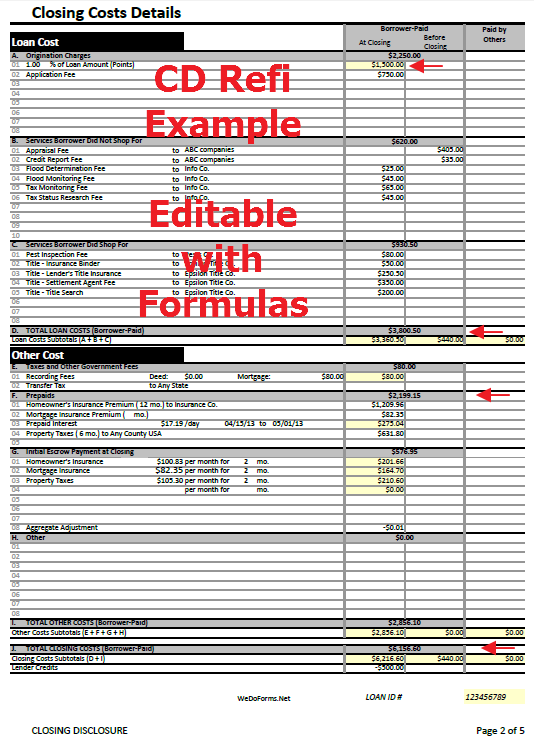 Editable, Fillable, Printable with Formulas and Tax Proration Formulas. 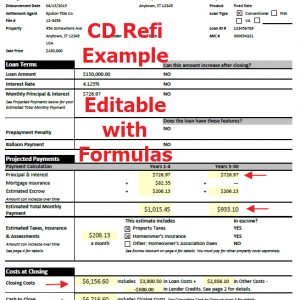 Generate unlimited Closing Disclosure’s. 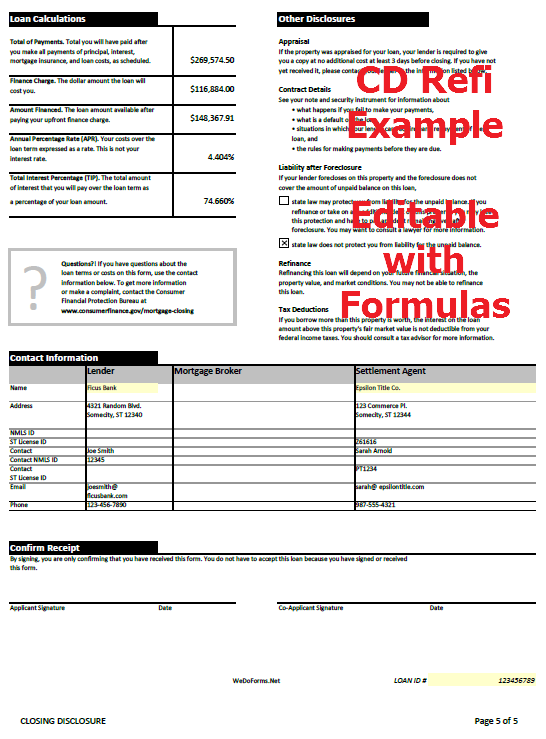 Form is an Excel file, Easy to edit and update. 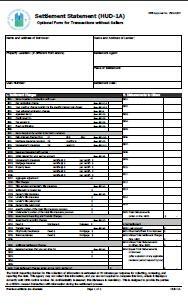 Prints a Professional looking copy for clients. 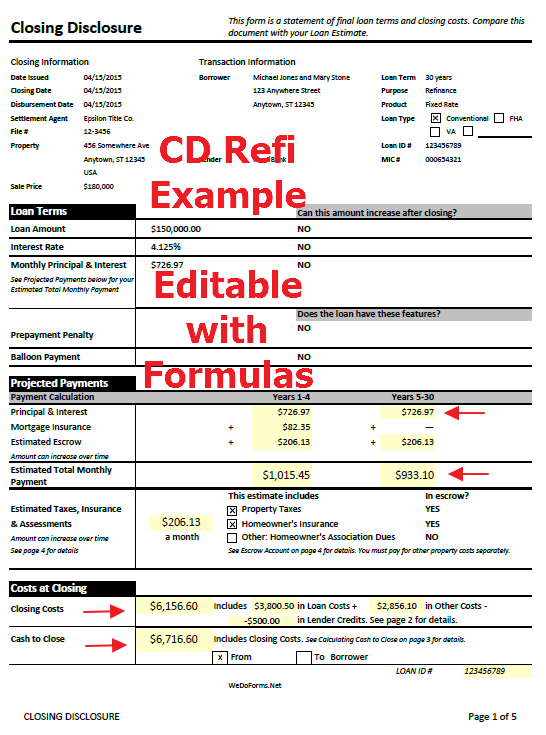 Now you can produce a Professional looking Closing Disclosure Settlement Statements for Refinance Closings. 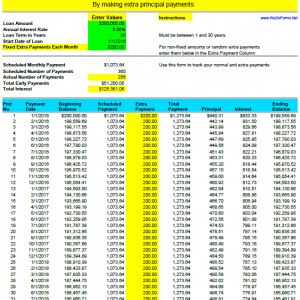 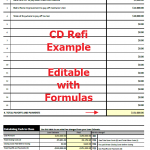 Sample copy of a Closing Disclosure Refinance – with sample data and numbers to use as a reference.